Each time the Le Mans race is held there's a lot of interest in the latest tech being wheeled out. Faster, better, stronger etc. For me it's the nose shape that tends to perk my interest though because in some cases it's very obvious that the car branding folks have had too much of a say in the design of the nose. After all they've paid a fortune to showcase their brand at the race. It comes down to practical aerodynamic design vs the need to tell the world what kind of car it is from a distance. 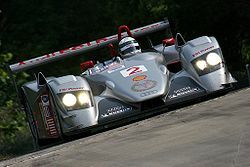 For example look at Cadillac's entry from 2002, the Northstar LMP 900. It looks like hideous! It reflects the downfall of the U.S. car industry during that period with it's shameless tack in using a decal for a grill. Then there are the more honest examples. Look at the development of the dominant Audi over the last decade. The R8 from 2000 looks bland and indistinguishable, most likely to accommodate the best aerodynamic package possible. 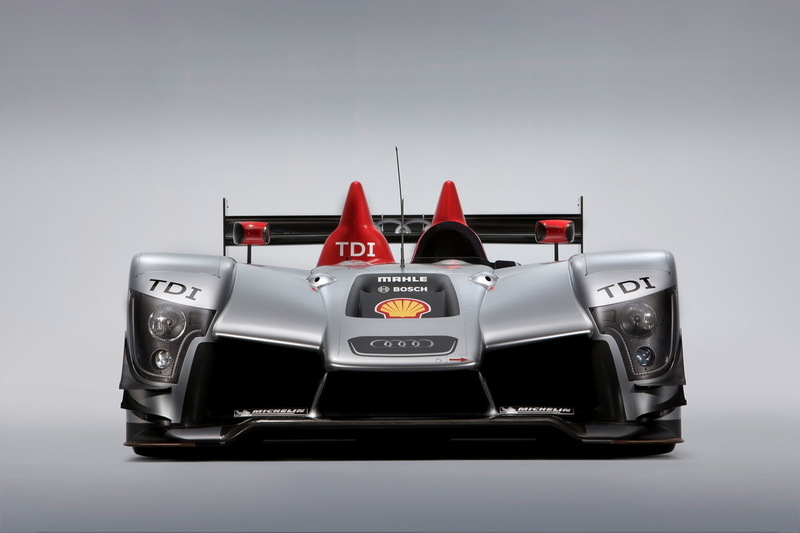 In 2006 it was replaced with the R10 TDI and then again in 2010 with the R15 TDI. ; each time the visual tweaks do little to accommodate Audi's large gaping grill from it's road cars. 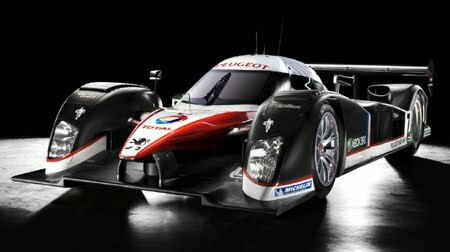 Which brings me to the Peugeot 908. First off it's proven to be bloody fast around Le Mans (albeit unreliably so). However; it's nose does bear a strong resemblance to its road cars. That little blob peeping out between the headlights could fit into the mould for it's latest RC-Z. Perhaps I'm paranoid! After all aerodynamics shapes a nose one way and it could well be a coincidence that Peugeot's road cars simply look the same. But at a development cost of millions of Euro? Pas du tout.